Leave the frustration of traffic and waiting behind. Don’t risk missing your flight. We offer airport car services to Boston Logan Airport, T.F. Green Airport, and more! You can always rely on us to provide comfortable and reliable transportation to Worcester, Boston, Shrewsbury, Marlborough, Framingham, MetroWest, Providence, Newton, Natick, Westbrough, Grafton, Milford.and more. Hourly rates available for any occasion - Knight's Airport Limousine offers private car services for Boston Red Sox transportation, sporting events, concerts, and more! Our modern and luxurious vehicles are air conditioned and 2-way radio equipped to monitor flights and traffic problems. All major credit cards accepted. A Knight's Airport Limousine is the best way to travel from Worcester to Boston... we provide everything from airport transfers to special event transportation. Contact us for the best airport car services to Worcester, Marlborough, or Shrewsbury. We care about our environment and we are doing our part to make the world more sustainable for future generations. We’ve converted some our fleet to propane-fueled vans, and now run our trips on clean-burning propane, making us the “green” choice for all your transportation in the Worcester and Boston areas. And, our Share Ride service removes vehicles from the highway and further reduces carbon dioxide emissions and improves local air quality! If you're looking for an environmentally friendly limo service in Worcester, look no further than Knight's Airport Limousine Service. For your safety, all of our vehicles are equipped with dash cams that record audio and video for all of our security. 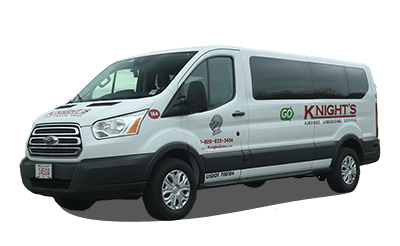 Knight’s provides shared ride pickups and drop offs at the home, hotel, or office. Convenient, safe and affordable with no more than three stops. The best value in Worcester, MetroWest, Marlborough, Framingham, and more. Our Logan Airport transportation service is perfect for business travelers in Worcester. We offer top of the line luxury with a reputation for on time pickups and drop offs. Private vans are great for the airport transfers and ideal for families and business groups in Massachusetts – room for up to 10 passengers. Transfers are also available to T.F. Green in Providence, RI. Book your next Boston airport car service to Logan with Knight's Airport Limousine Service. Charter services are when you need a luxury car for the evening. Prefect for concerts & sporting events, corporate events & trade shows, “Knight on the Town" Car Services in Boston, and Weddings & Bachelor/Bachelorette Parties in Worcester. 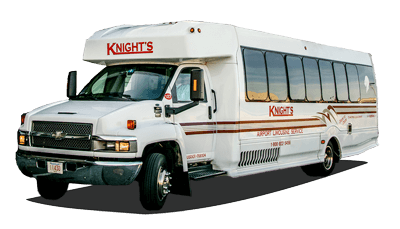 The "Knight on the Town" charter services are the best way to travel from Worcester to Boston for an evening on the city. 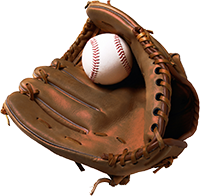 Book a private charter for your Boston Red Sox transportation and more. Our Minibuses in Worcester are for large group transportation. The minibuses at Knight’s fit up to 29 passengers! This is the best travel option for large corporate events or private group outings. 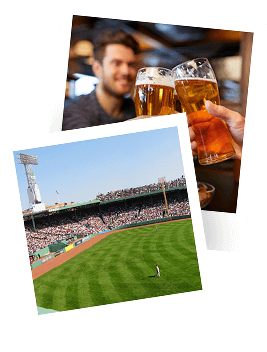 Our minibuses are perfect for group outings to Red Sox games and more.